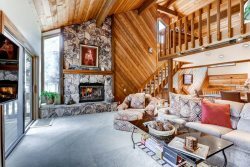 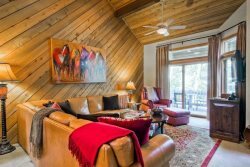 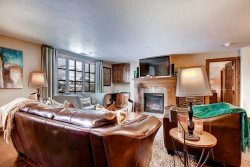 Charming Log cabin in downtown Aspen! 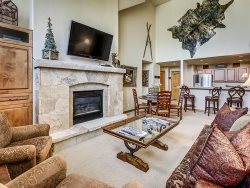 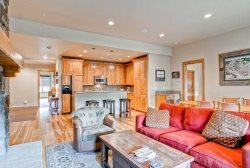 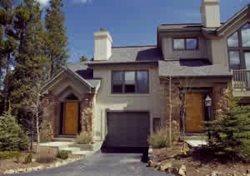 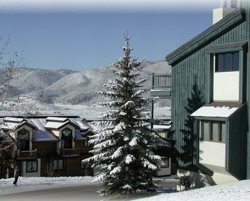 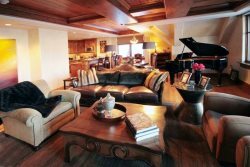 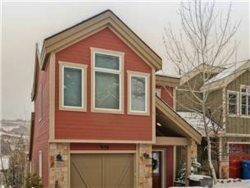 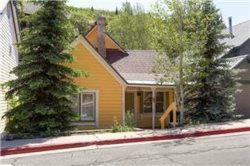 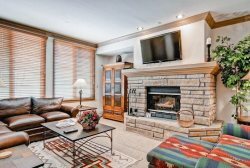 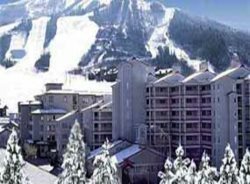 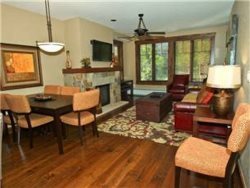 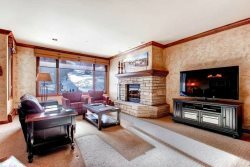 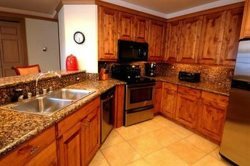 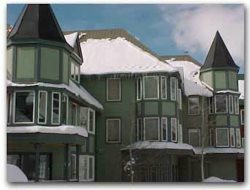 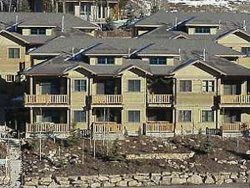 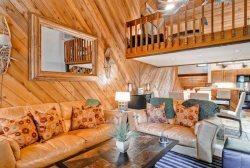 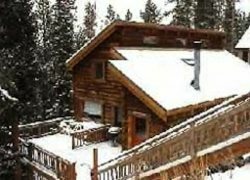 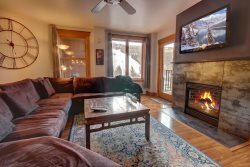 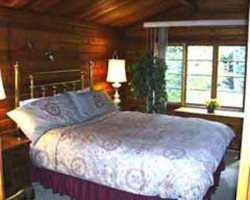 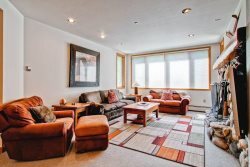 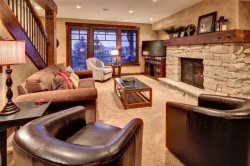 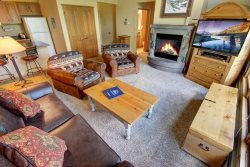 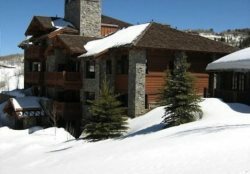 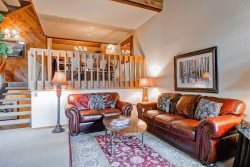 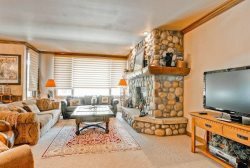 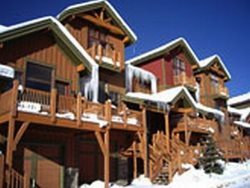 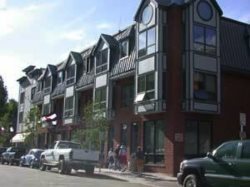 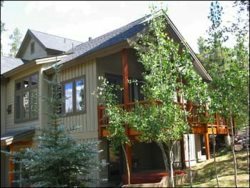 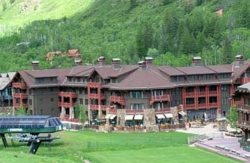 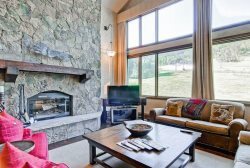 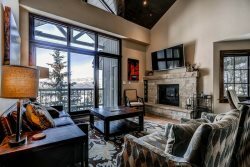 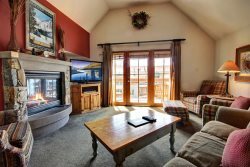 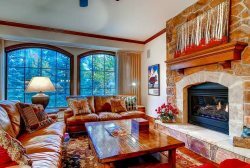 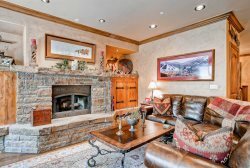 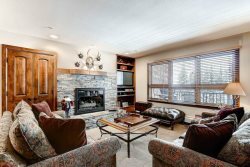 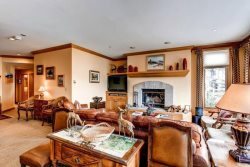 3-Bedroom Condos - Great location in Steamboat! 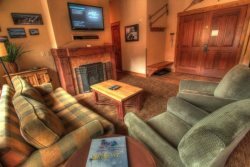 Ski-in Ski-out Torian Plum - 5-Star Accommodations in Steamboat! 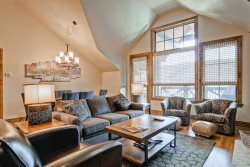 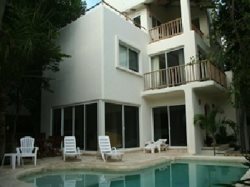 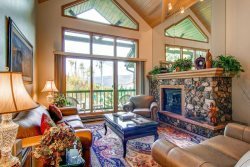 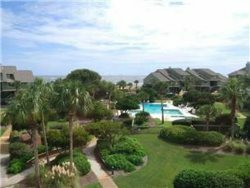 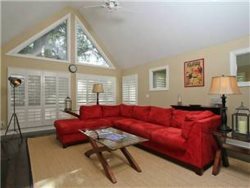 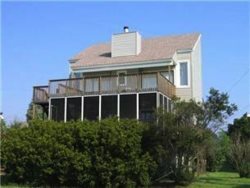 Our spacious, platinum rated 3 Bedroom, 3 Bath condo comfortably sleeps up to 8 people. 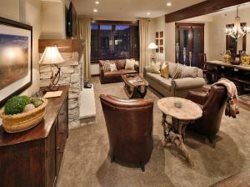 Payday Condos - On Park City Golf Course & Free Shuttle!